So, will everyone be speaking English? Will Antoni suggest sashimi as a great, easy dinner party app? Will Jonathan recommend a Watrpik? 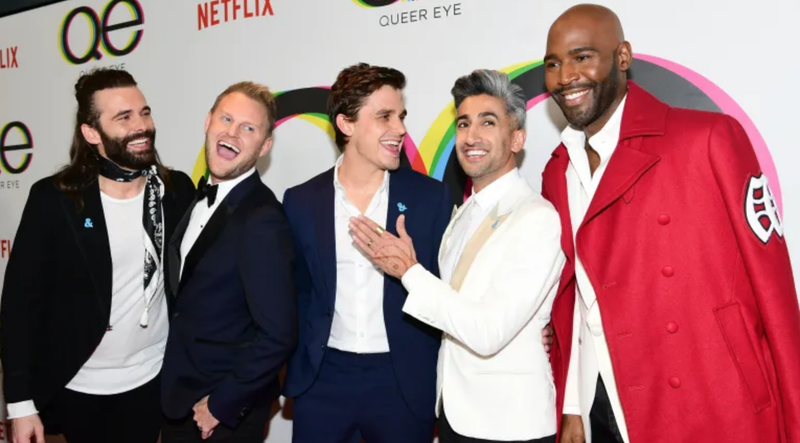 Will there be a brief but meaningful collision between the Queer Eye universe and the Terrace House universe? Lots of potential here. Queer Eye Merch Is Coming, Can You Believe?